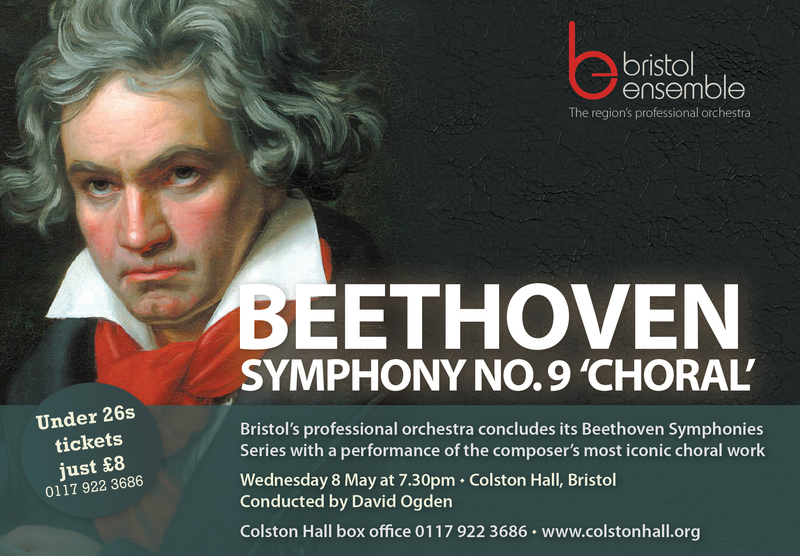 David conducts City of Bristol Choir in a concert exploring a mystical and ethereal sound world. 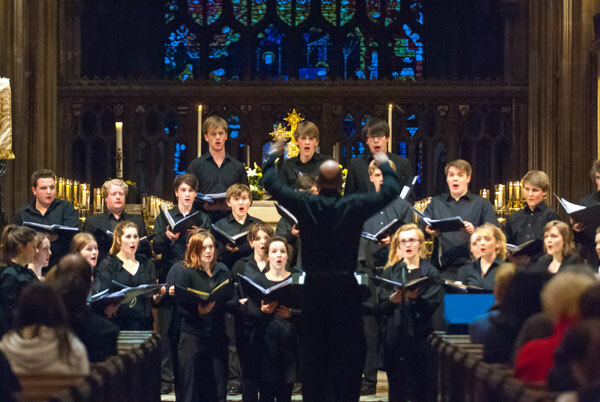 The choir is joined by professional percussionist Jeremy Little and organist Richard Johnson to perform works by Morten Lauridsen, James Whitbourn, Edward Bairstow, Anton Bruckner and John Rutter. More information from www.cityofbristolchoir.org.uk. 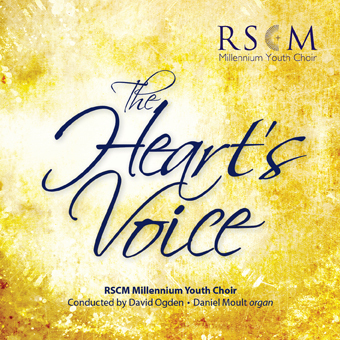 Tickets £15 (£5 under 18s) from Providence Music shop on 0117 922 3686.